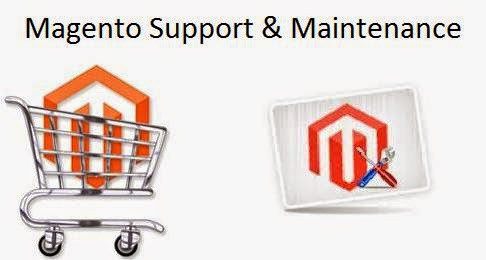 Magento support & Maintenance, IT Company, Software Solutions. Our technical support team will keep your online store up and running without any breaks or pauses. We will ensure that your website runs smoothly through installations, upgradations and migrations with minimum breakdowns. Adone Group is well-known for the extensive handling of Magento support and maintenance. We have dedicated resources to ensure that your website never encounters a breakdown. Our professional services and expert guidelines are at the disposal of clients and we cover elementary issues and bug problems alongwith daily business support. We will ensure that you fully utilize our services to achieve the best results in your website operations so that you do not lag behind in the market. The Adone Group service level agreement (SLA) provides technical developers, designers and adminsitrator, rendering instant response. We keep ourselves updated with the latest trends and developments in the market, both technically about software and non-technically about the client's business and industry so that we can deliver the best service and ensure the client's business stays on top!